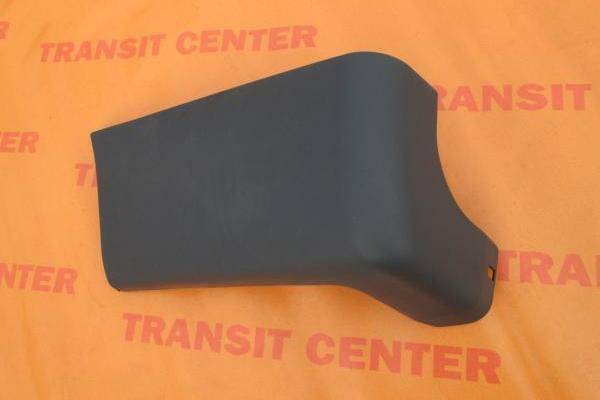 Corner rear left bumper for the Ford Transit 2000 – 2013. 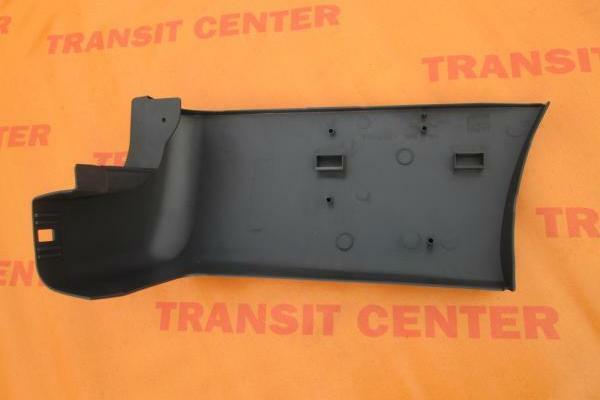 Completion of the bumper on the lower left back for MK6 and MK7 models. 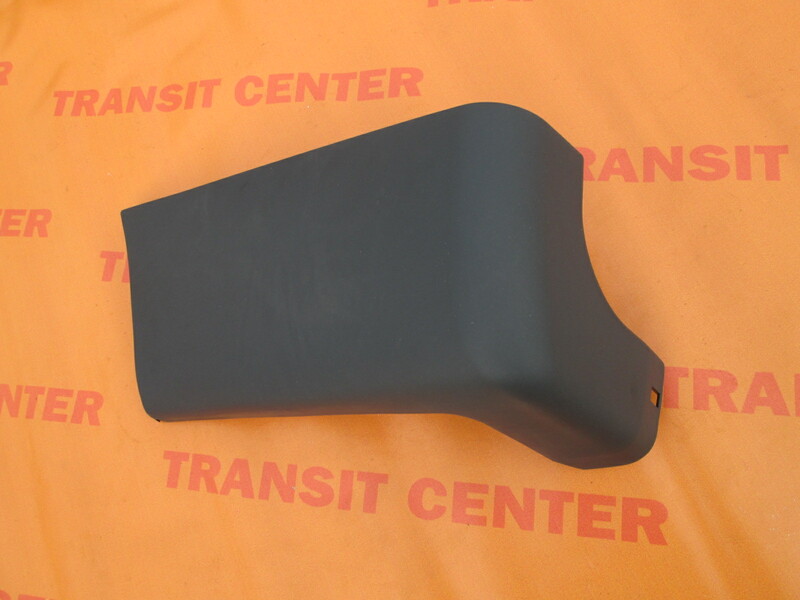 The end product of the bumper is completely new, for several years, also used in our service commercial vehicles Ford for making small repairs.